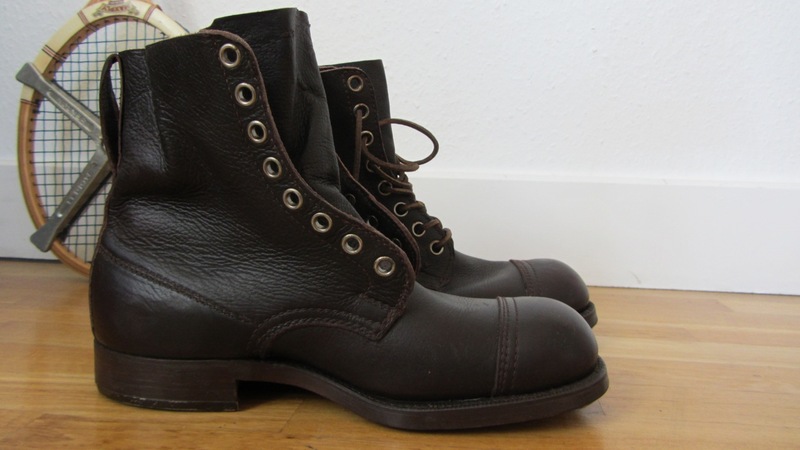 I got another fine pair of Swedish army boots, now in size 43 be-cause the others were a bit too big. 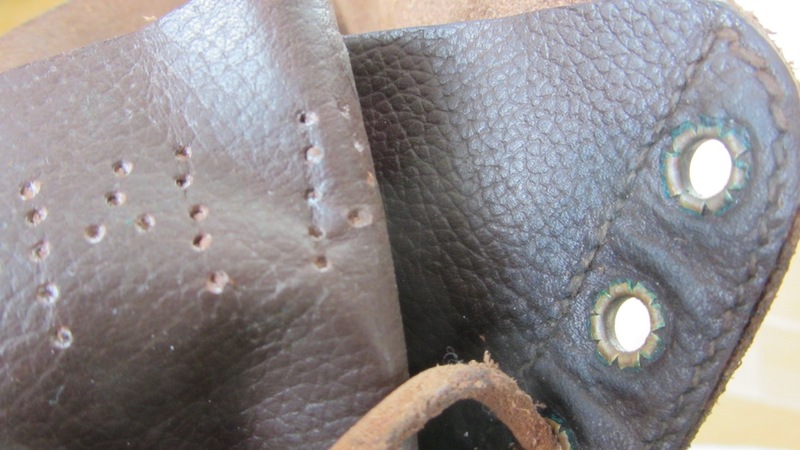 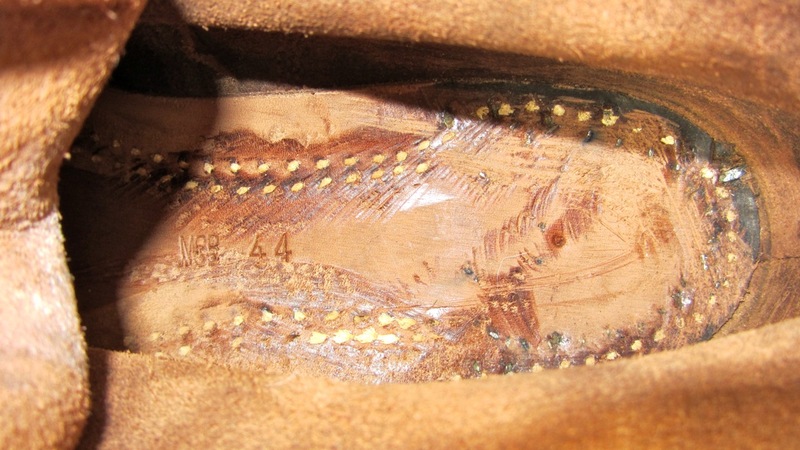 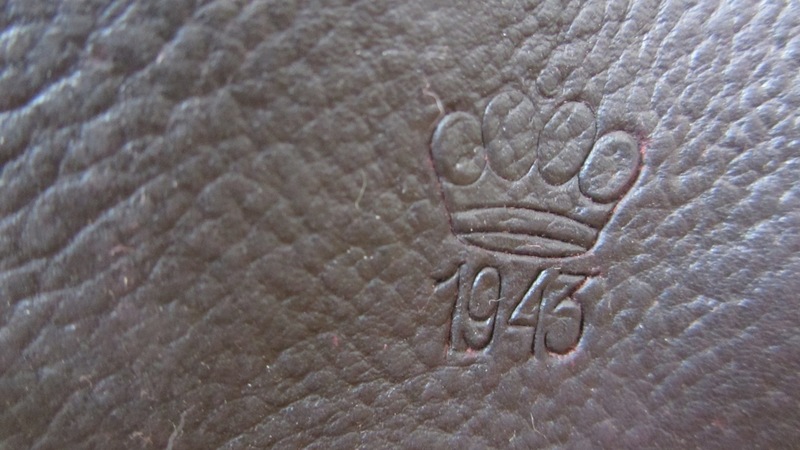 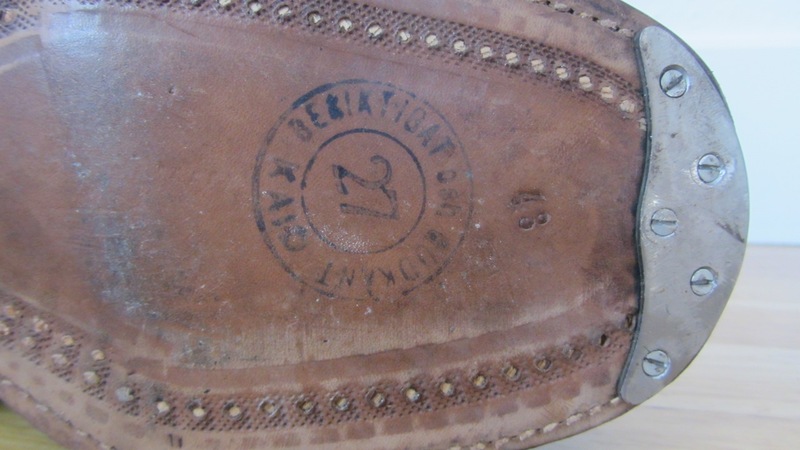 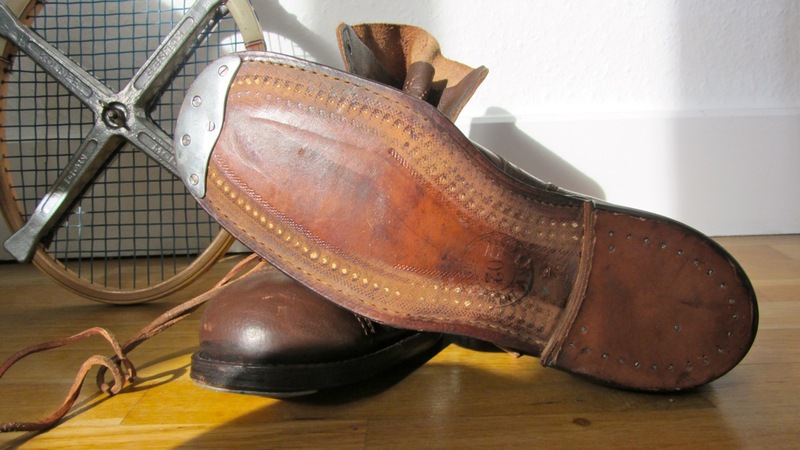 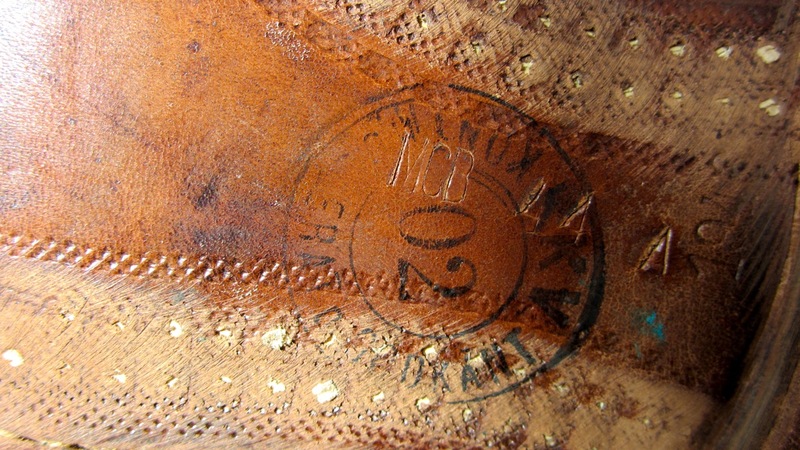 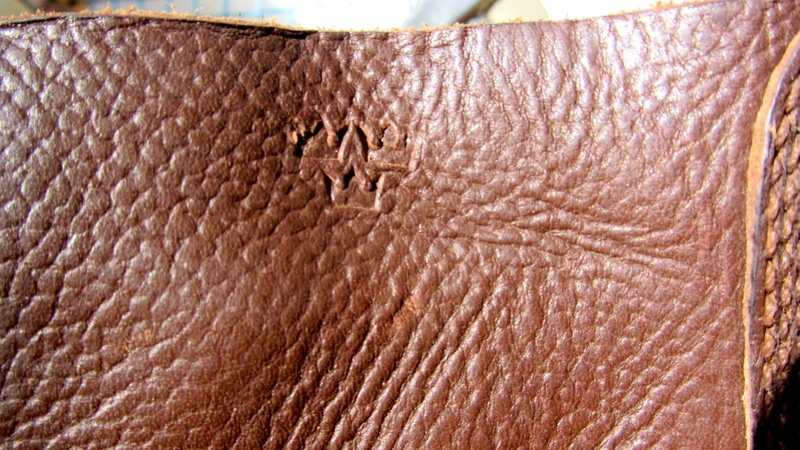 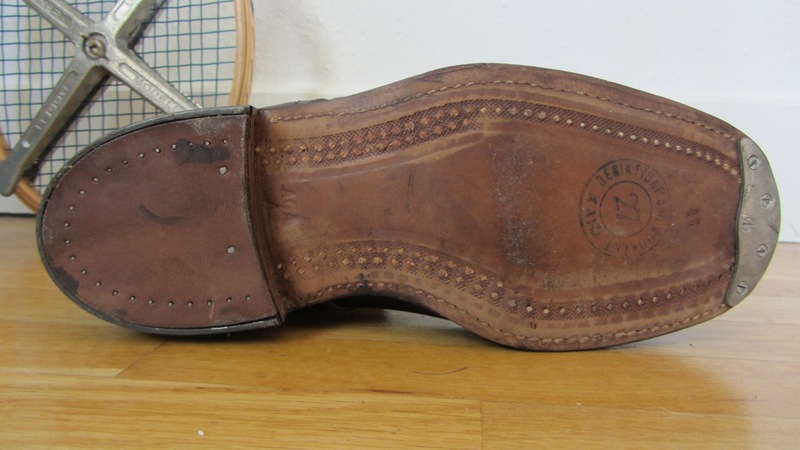 This pair is not just 3 years older, they even got this nice print on the leather showing the crown and the 1943. 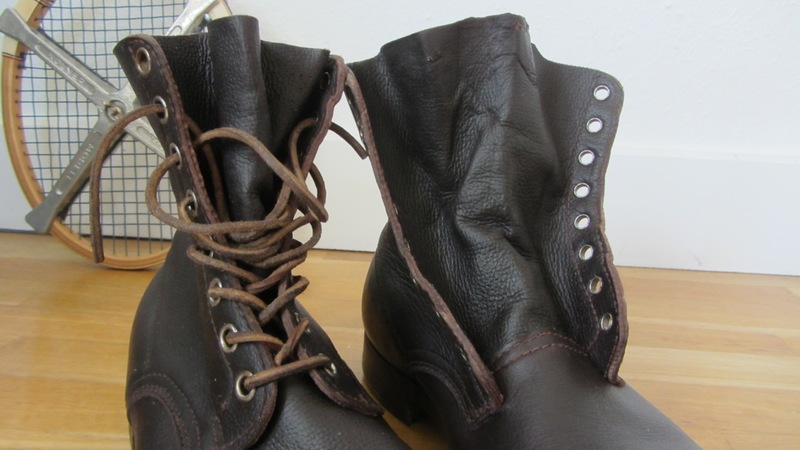 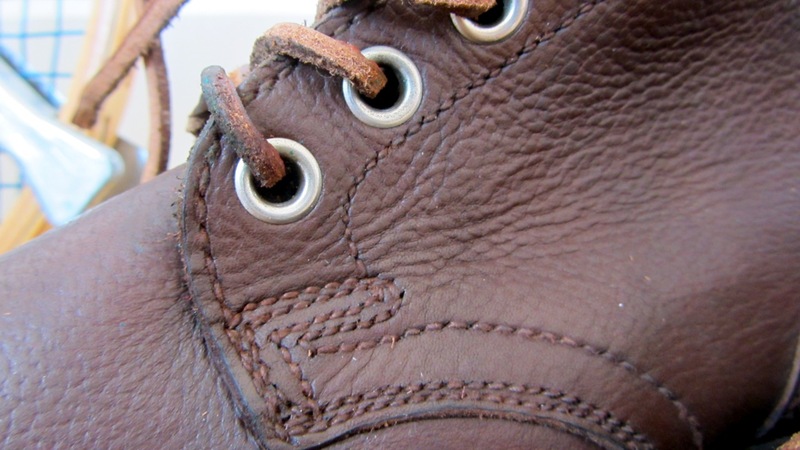 They also got the loop to pull the boots on and the color of the boot is a bit more darker. 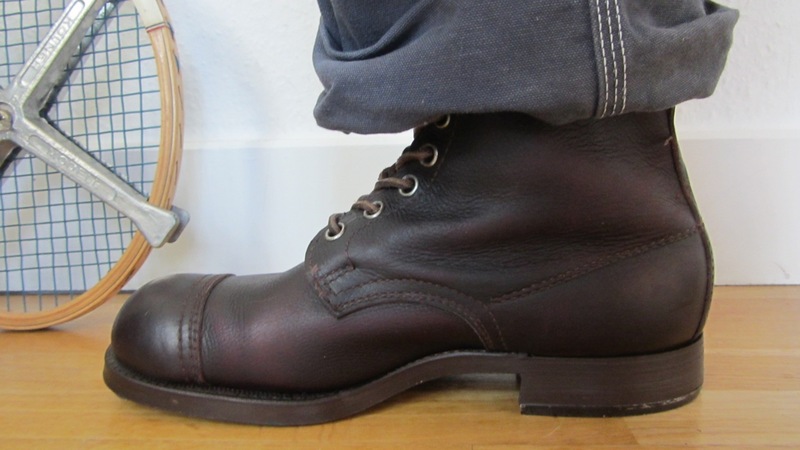 So perfect, can´t wait to give them a slim rubber sole and break them in. 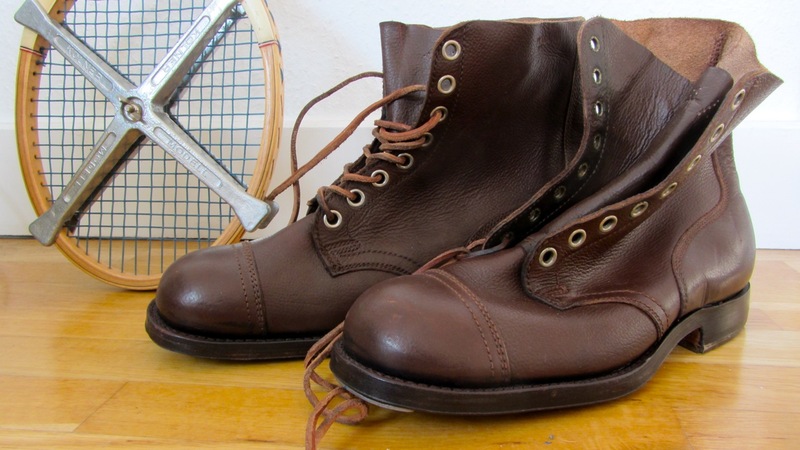 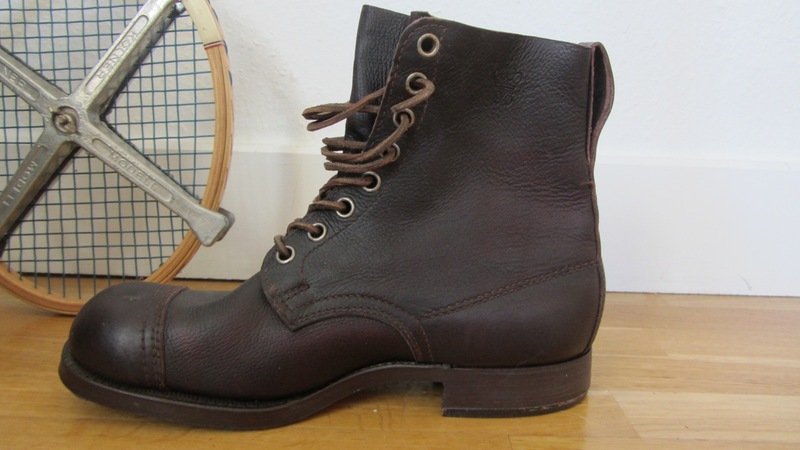 This entry was posted in Style and tagged 1943, army boot, brown, heritage, leather, swedish, vintage, vtg on 26. 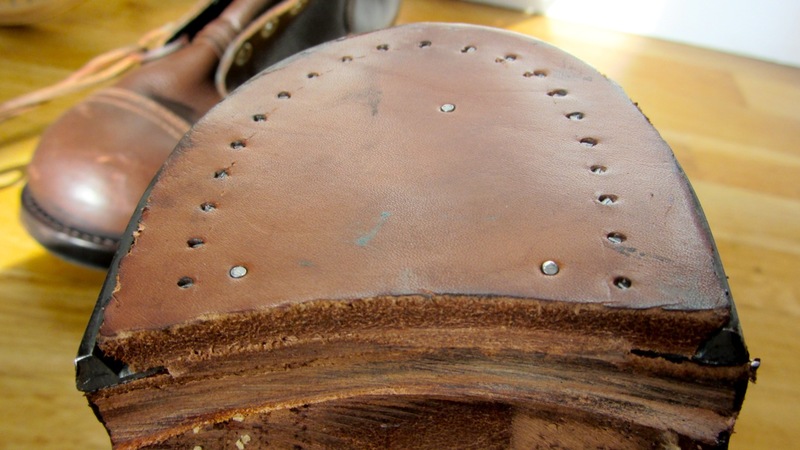 March 2012 by Alex.